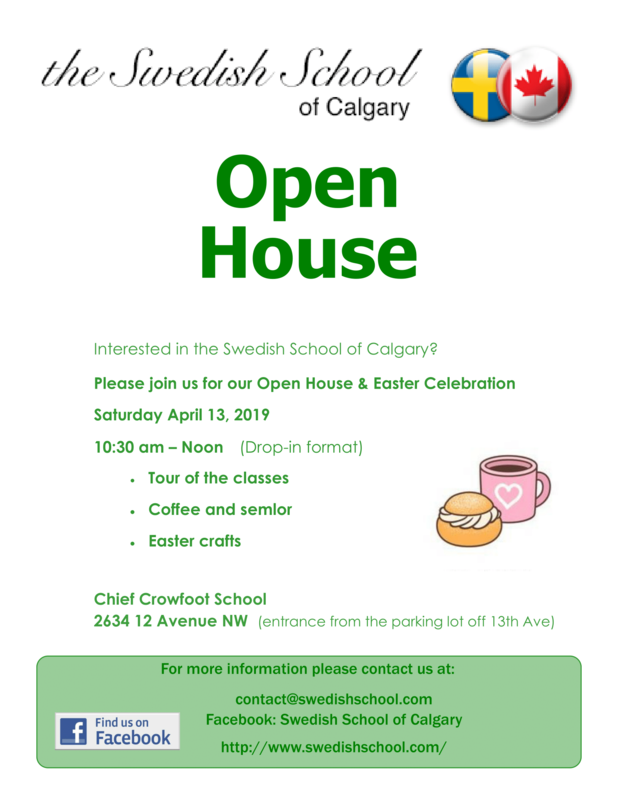 Swedish School - A school focused on teaching the swedish language, history and customs to children ages 3 to 18. 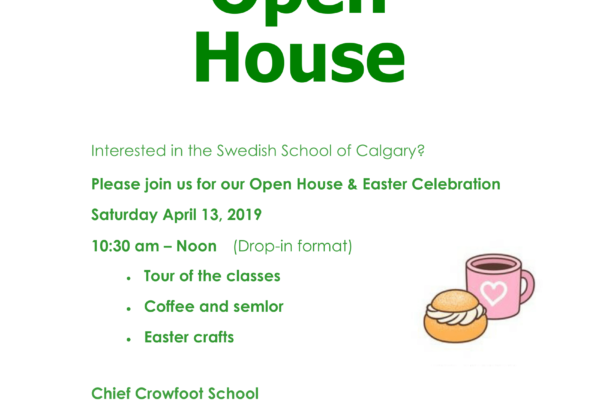 A school focused on teaching the swedish language, history and customs to children ages 3 to 18. 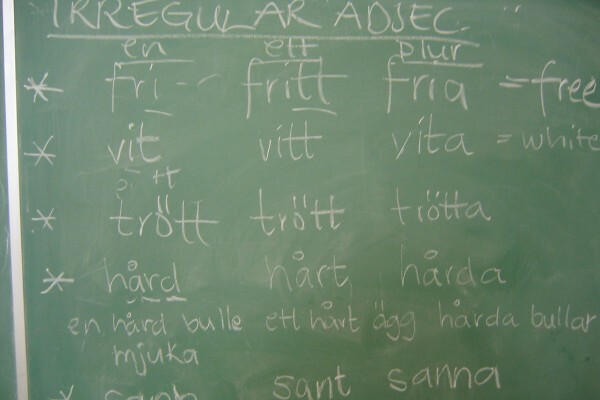 We are a Heritage Language School teaching children between ages 3 and 18 years of age 2.5 hours per week.